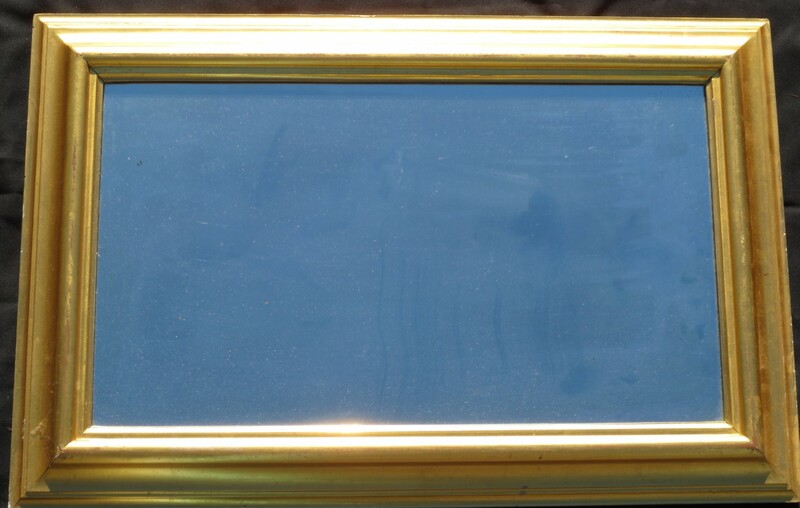 Gold leaf Reverse Ogee mirror, made in 1850’s, 22-1/4 x 37-1/2, with a 3-1/2 in. wide molding. Mint condition.